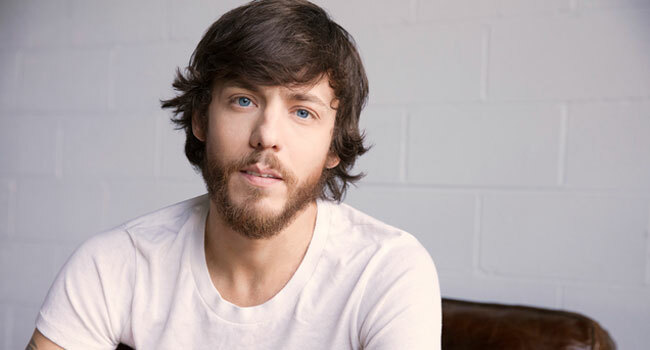 Warner Bros./Warner Music Nashville recording artist Chris Janson hosted an intimate “New Music Preview” event Tuesday, Jan 29th at one of his favorite restaurants, Jeff Ruby’s Steakhouse. VIP guests were the first to hear new songs from Janson’s forthcoming album, as well as his unique gift of story-telling, with the conversation being led by Leslie Fram, SVP, Music & Talent, CMT. “Good Vibes” was announced as the lead single, which will be shipped to country radio and available at all digital media partners on February 8th. Also, Janson recently signed an endorsement deal with Hohner. As a special gift to attendees, he gave every guest an exclusive custom Chris Janson Hohner harmonica.